Bombers wrestler Amara Sharp, top, competes at a tournament earlier this season. Last weekend, Sharp placed first at the NorCal Regional Girls Tournament and second at the Tri-Counties (Area 3) league championship tourney. Gilmore Bombers wrestler Jai Guerra competes at a tourney earlier this season. Lyman Gilmore wrestling coach Tony Guerra, goes over technique with his wrestlers at a practice earlier this month. Gilmore Bombers wrestler Cameron Cormack competes at a tourney earlier this season. Lyman Gilmore Wrestlers practice earlier this month. Lyman Gilmore wrestlers practice moves earlier this month. Gilmore Bombers wrestler Max Schug competes at a tourney earlier this season. Gilmore Bombers wrestler Addison Parmenter competes at a tourney earlier this season. The second annual Bomber Wrestling Throw-A-Thon Fundraiser is set for 2 p.m. Sunday and will be held at the Nevada Union High School Wrestling Gym. The purpose of the event is to raise funds for the Gilmore Middle School Bomber Wrestling program. 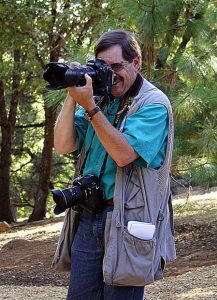 The program is donation funded, and the funds raised via the Throw-A-Thon directly supports the needs of the program. To kearn more about the event visit http://bomberwrestling.com/. It was an early February afternoon at Lyman Gilmore Middle School and the Bomber wrestlers were working tirelessly at their craft. 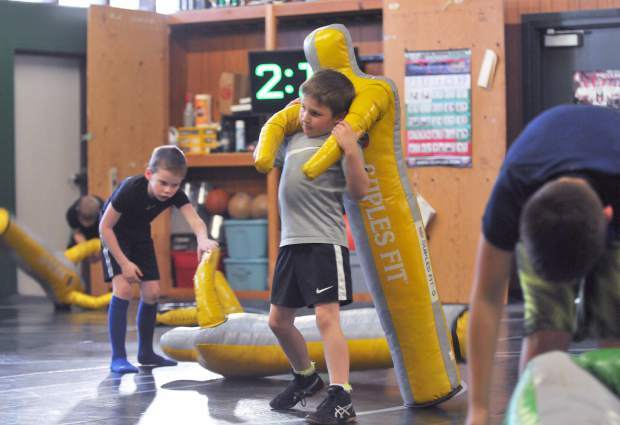 Around two dozen young grapplers were quickly shuffling their feet on a padded floor in their practice room, slamming wrestling dummies to the ground, working on technique and clamoring for more instruction as their final tournaments of the season neared. 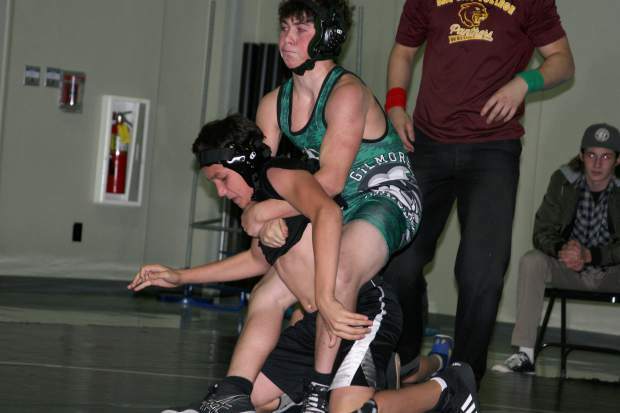 The Gilmore Bombers Wrestling Team is a club team based in Grass Valley that is open to Lyman Gilmore students and other middle schoolers who don’t have a wrestling team at their school. “I like how much work we get to do and the experience that we get,” said seventh grader Amara Sharp. All the hard work Sharp and her fellow Bomber wrestlers have put in at practice and at tournaments throughout the season is paying off in the postseason, as several Gilmore grapplers have earned top finishes in their respective weight classes and continue to advance through the tougher events. 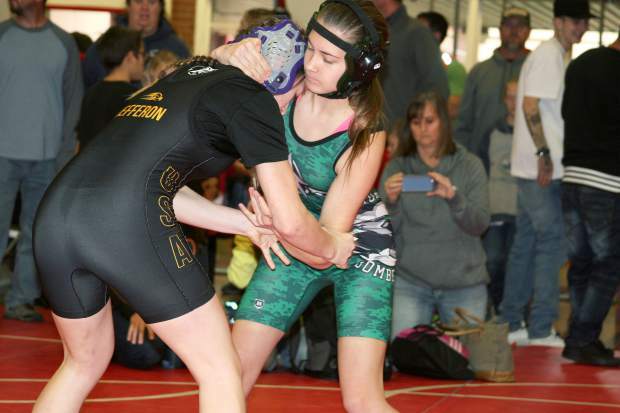 Sharp recently won gold in her weight class at the NorCal Regional Girls Tournament, leading a trio of Gilmore wrestlers who earned top-five finishes. Addison Parmenter and Amelia Glaz also shined at the tourney, with Parmenter earning bronze and Glaz taking fifth. With their finishes at the regional tourney, all three girls earned the right to compete at the Northern California Tournament of Champions March 11. Other Bomber wrestlers who are still competing include Colten Bingham, Maddox Graves, Cameron Cormack and Jai Guerra, who all fared well at last weekend’s Tri-Counties (Area 3) league championship tourney. Jai Guerra, a seventh grader, placed second in the 153-pound class at the league championships. 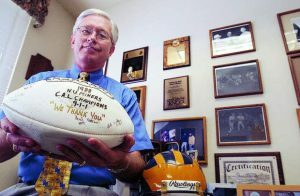 “He’s really embraced our work ethic and really embraced what we believe in — leadership, integrity family and teamwork,” said Tony Guerra, Jai’s father. Graves and Cormack both placed third in their respective weight classes at the league tourney and Bingham placed sixth. Sharp also competed at the Tri-Counties (Area 3) league championships and placed second in her weight class. Bingham, Graves, Cormack, Jai Guerra and Sharp all advanced to today’s NorCal Regional Tournament in Elk Grove. 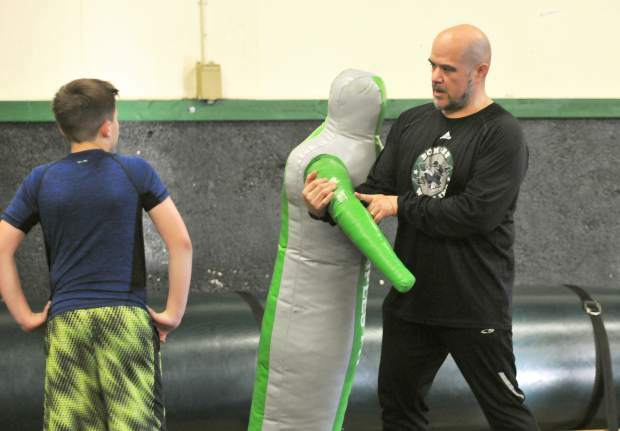 While the accolades are welcomed and act as proof their hard work and determination does indeed lead to success, Tony Guerra hopes the lessons his wrestlers learn from the program reach far beyond the mat. Leadership, integrity, family and teamwork are pillars of the Bomber program, and the ideals the coaching staff strives to embody in the wrestlers. In addition to the remaining postseason tournaments left for the Bombers, they are also hosting a Throw-A-Thon Fundraiser from 2-4 p.m. Sunday at Nevada Union’s Wrestling Gym. The purpose of the event is to raise funds for the Bomber Wrestling program. 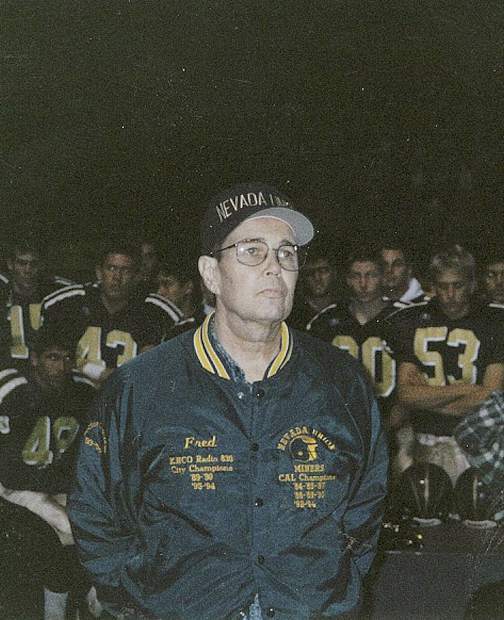 The program is donation funded, and the funds raised via the Throw-A-Thon directly supports the needs of the program. For more information about the program visit http://bomberwrestling.com/ or the Bomber Wrestling page on Facebook.